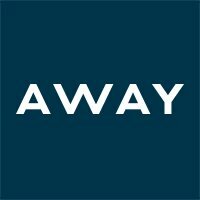 Away is looking for a Senior Tax Accountant to join the team at HQ. This newly created role will handle all things tax, with a focus on sales & use tax compliance in the US, but with exposure to international tax, corporate income tax, & payroll tax. This role will be vital to helping us stay compliant with all existing & future tax legislation, as well as designing processes & controls to improve efficiency & scalability in how we handle tax compliance.